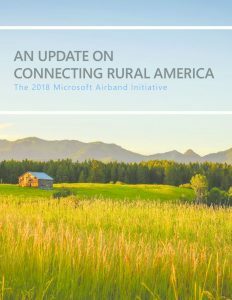 Microsoft will expand its rural broadband development initiative to reach three million people throughout 25 states by July 4, 2022, according to an announcement made by company President Brad Smith on Tuesday. Click the above to read Microsoft’s 2018 update on the Airband Initiative. 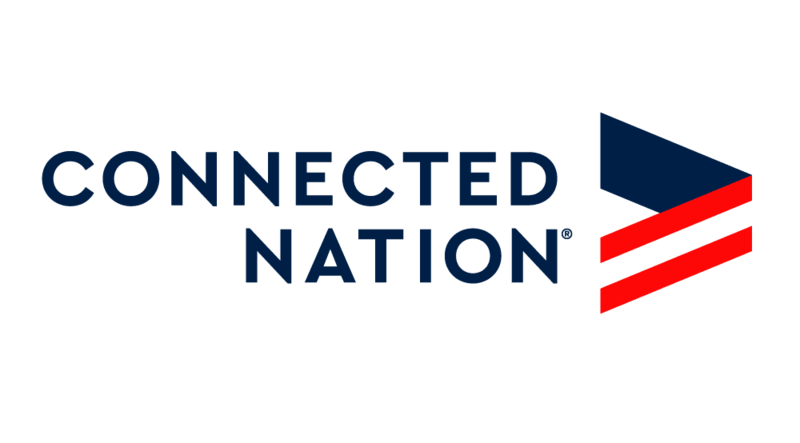 Connected Nation contributed to this report (see pg 9). The company launched its “Airband” initiative 18 months ago to partner with local and regional internet service providers across 16 states with the goal of expanding broadband access across rural America. The initiative is mostly based on Microsoft’s use of TV white space — unclaimed television spectrum, common in rural areas, that has broadband potential.